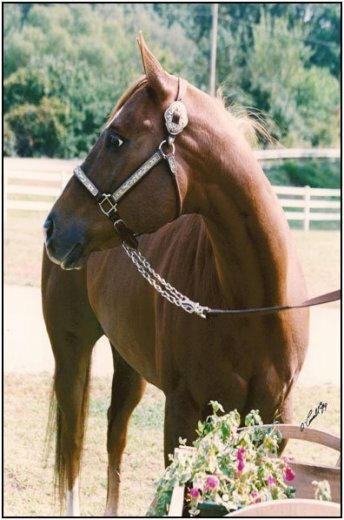 We offer travelers a variety of choices for themselves & their horses. Please contact us with any questions and for reservations. Copyright 2008 Showtime Arena. All Rights Reserved.